M Missoni has split up with Valentino Fashion Group. According to FashionNetwork.com sources, the second line of long-established Italian label Missoni has terminated the licence agreement with Valentino Fashion Group, the manufacturer and distributor of the M Missoni collections for over a decade. The next winter season will be the last in the long-standing collaboration between the two groups. From Spring/Summer 2019, the line designed by Angela Missoni will be produced by Italian fashion group Gilmar, owner of the Iceberg and Ice Play labels and a licensee of Paolo Pecora, Siviglia and N°21. The Gilmar group, led by President Silvano Gerani and by CEO and Creative Director Paolo Gerani, is also likely to be awarded M Missoni’s distribution licence, though no information has been released about this. 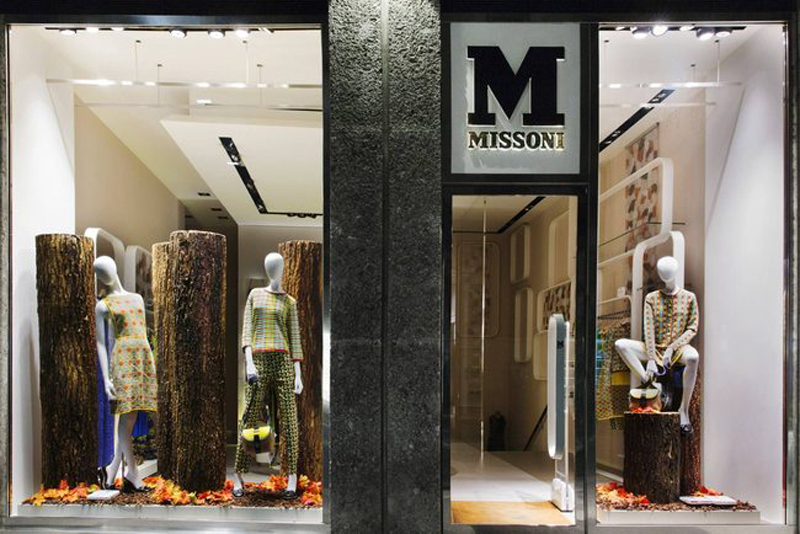 M Missoni will close down its Milanese store in Corso Venezia 2, as it waits to find new premises and to reveal who will take care of its distribution. M Missoni is currently available at over 1,000 stores in more than 60 countries.